The Regional Center is the first institution in Serbia that is of regional type and built for professional development in education. It was established through the project "Support of the Kingdom of Norway to the establishing of the Regional Center for Professional Development in Education", in which the partners also were the Government of the Kingdom of Norway, Ministry of Education and the City of Niš. Regional Centre Nis cooperates with another 11 Centers in Serbia, which all together make the Network of Regional Centers and Centers for professional development in Serbia. 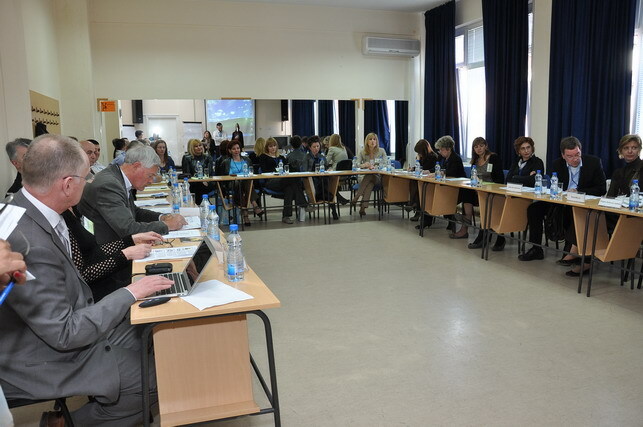 The Network of Regional Centers and Centers for professional development in Serbia has been formed as an association in year 2011. with the aim to coordinate the work of the 12 existing Centers set up in the following places: Niš, Uzice, Čačak, Kikinda, Kruševac, Smederevo, Leskovac, Kanjiža, Šabac, Kragujevac, Novi Pazar and Knjaževac. Ministry of Education made the decisions considering the locations of all the Centers in accordance with the strategic orientations and principles of decentralization, equality and accessibility of professional development for teachers. The Regional Centre cooperates with the Ministry of Education and Science and the School Administration as well as the National Center for Professional Development and the Institute for improvement in Education. It also cooperates with the Institute for evaluation in education, as well as with the local government and community and all the educational institutions at the local level. During all activities, database is formed and maintained. 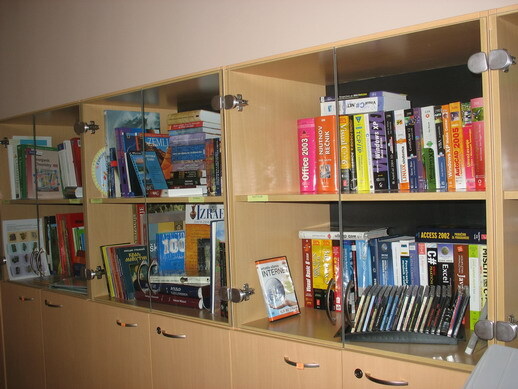 The Regional Center is also a Resource Center because it contains a library with professional literature, methodical-didactic type, pedagogical-psychological type, video and audio materials, etc. 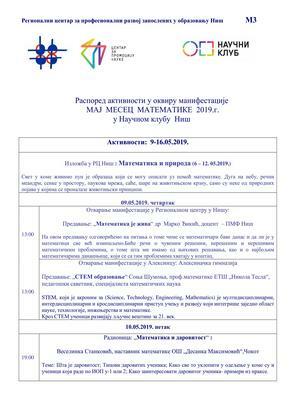 • Cooperation with the Ministry of Education and School administration. 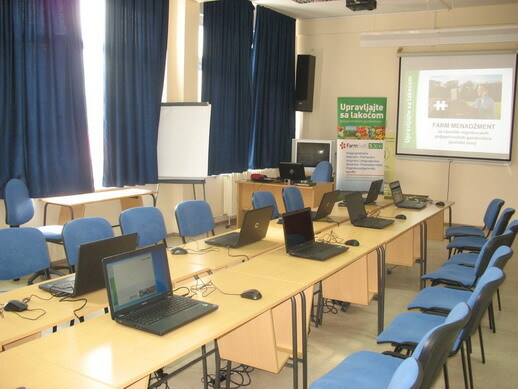 Computer classroom with 16 networked computers and technical equipment required for courses. 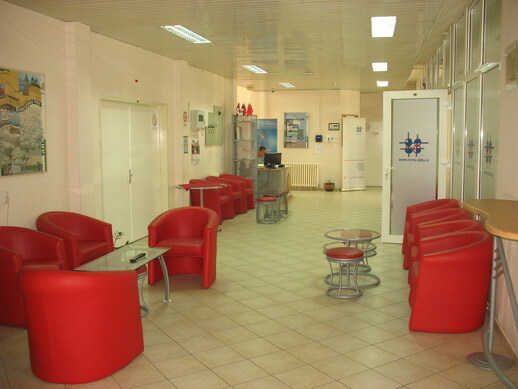 According to customer requirements space can be furnished in a variety of forms and for different types of work. All classrooms are air-conditioned. 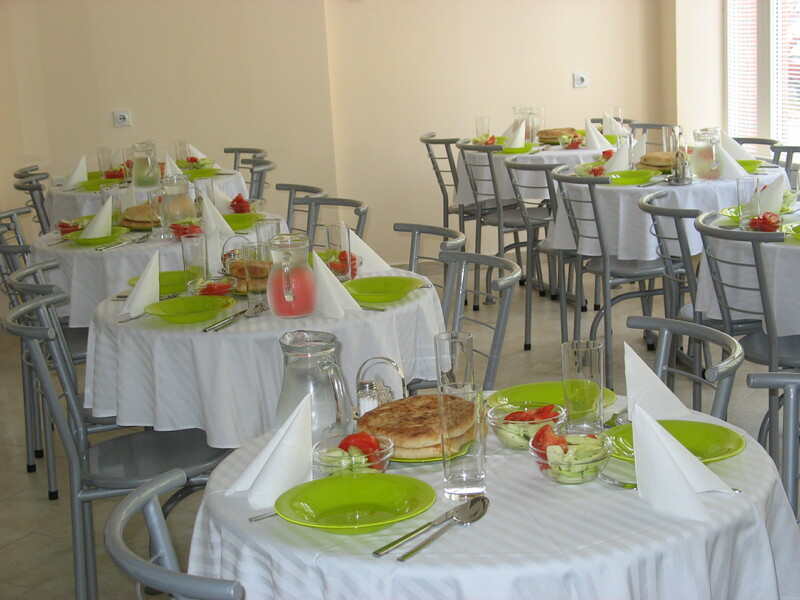 During the work, catering services can be used as needed. The Center is located within the wider city center, right at the edge of the park "St. Sava", next to the church of St. Emperor Constantine and Empress Helena, as well as the primary school "St. Sava", and Medijana municipal. The Center is well connected with city center through bus lines 6 and 13. 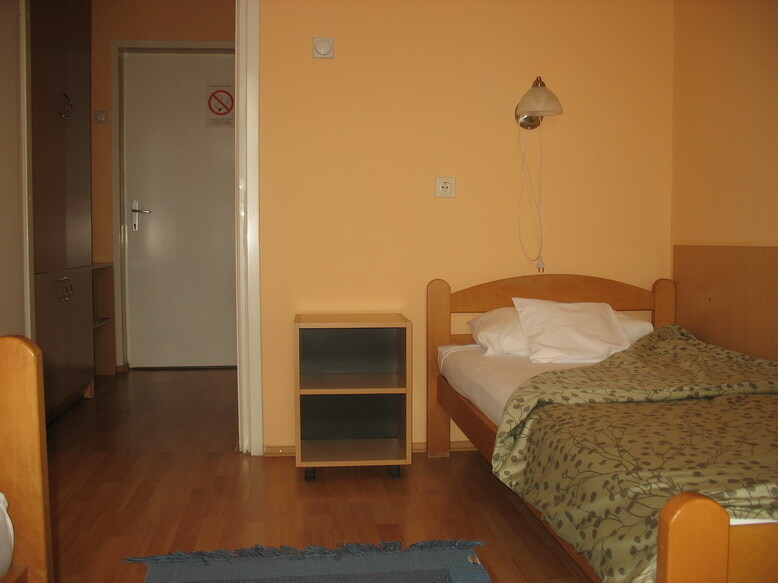 Center has accommodation capacities of 30 beds (13 double and 4 single rooms – each room with its own toilet and shower, AC, Wi-Fi), with the possibility of complete nutrition in the Center (breakfast, lunch, dinner, refreshments, cocktails). The reception is open 24 hours a day. Parking space for guests is located in the courtyard of the Center, free of charge, and is well protected and under video surveillance. 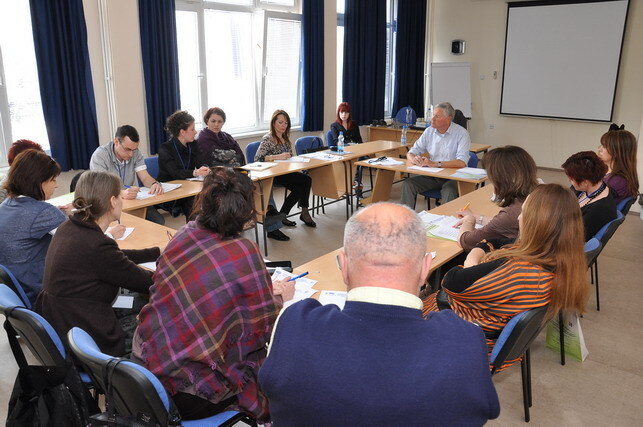 Regional Centre Niš its main activity which would be "professional development in education" implements through several activities. These activities designed for achieving professional development of teachers, educators and other associates are above all - organization of accredited professional training programs, as well as organization of all the other forms of professional development such as: professional conferences on the topics of education, various presentations as well as presentation of research activities and study visits. 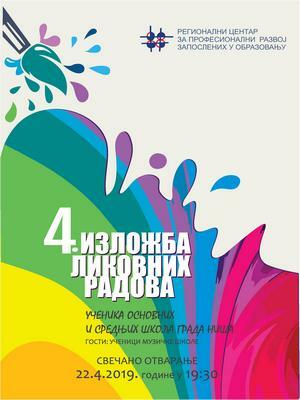 Considering Educational Strategy of the Ministry of Education of the Republic of Serbia, Professional Development Catalog for Educators, Regional Center also offers other forms of professional development and implements trainings in various fields, all of them based on analyzed needs of employees in the region - spatial, technical and other capabilities. Sector for professional development in education focuses on the following matters: examining the needs for professional development in education, organization of seminars and all the other forms of professional development (professional meetings, respectable classes, other meetings, ...), monitoring of programs implementation, research in field of education as well as result presentation at national and international conferences, giving support to schools in planning of their professional development, as well as providing support for authors and implementers of accredited programs, creating new professional development programs and cooperation with relevant institutions of local, regional and national level. The Regional center for professional development in education participated in international projects from the very start. 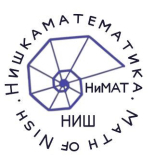 Specifically, this institution was built and established through the project "Support of the Government of the Kingdom of Norway to the formation of a Regional Center for the professional development of teachers in the region of Niš". The bearer of this project was the Ministry of Education and Sports of the Republic of Serbia and partners were the City of Niš and the government of Norway. After the construction and equipping of the facility employees had a series of trainings and meetings during which the Norway consultant helped in creating the first working plans and procedures. Teachers from the territory of the region (3 districts) had organized free accredited trainings for which they themselves have expressed interests. The project was implemented from 2003. to year 2008. The value of the project amounted to € 1,305,000. Another important project that involves our Center is the "Promotion and institutionalization of the system for professional development, particularly in the area of professional development for teachers, on the national and local level" funded by the Swiss Government, through the Agency for Development and Cooperation (SDC). 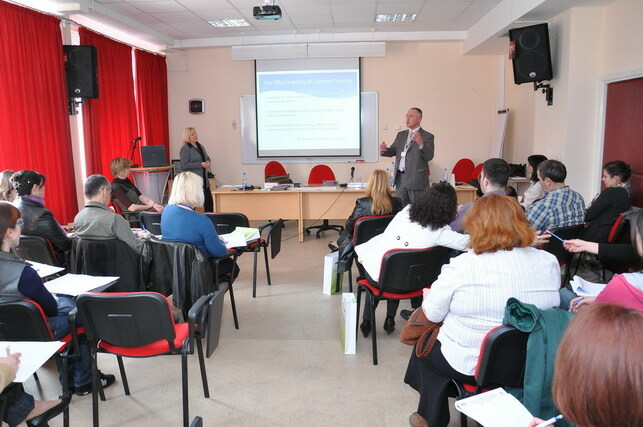 Collaboration with a Regional Centers Network in Serbia, which now has 12 Centers. 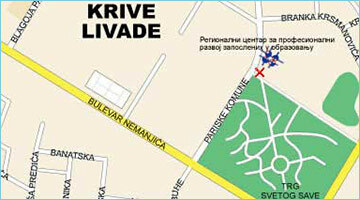 RC Niš has been included in this project ever since year 2009. Funds from this project were mostly spent on the implementation of various forms of professional development for teachers, for improving staff competencies, networking, raising the quality level of service in general. The total value of the project from 2009. until the end of 2013. for RC Niš was € 215,000. The project, titled "Career Guidance in Serbia", implemented Ministry of Education, Science and Technological Development and the Ministry of Youth and Sports in cooperation with the German Association for International Cooperation - GIZ. The project itself is part of a bilateral agreement between the two governments. The project consists of school and extracurricular component that complement each other and are aimed at building a functioning system for professional guidance for young people in the transition from primary to secondary school. RC Niš and the whole RC & CSU Network were partners on this project for three years, providing logistical support and consultancy, and also providing implementation and training meetings, as well as encouraging networking of all relevant partners at the local level relevant to this topic. 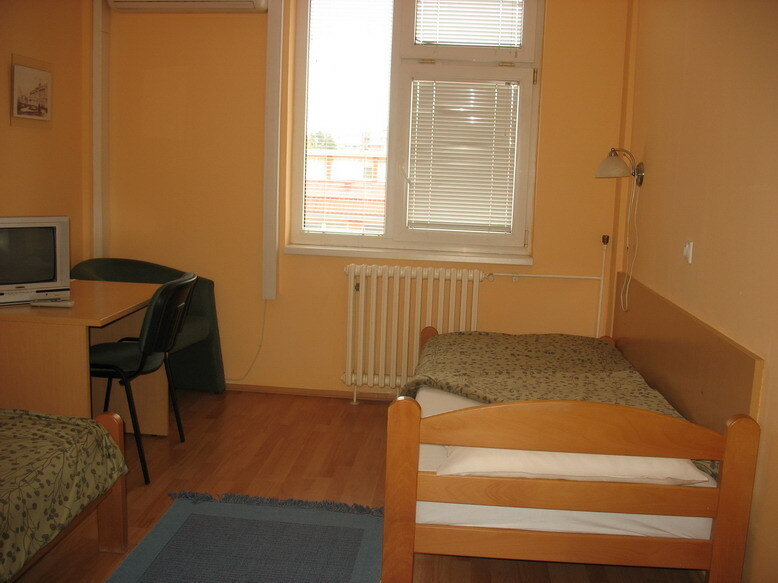 The value of these projects, related to RC Niš was 150.000 euros. 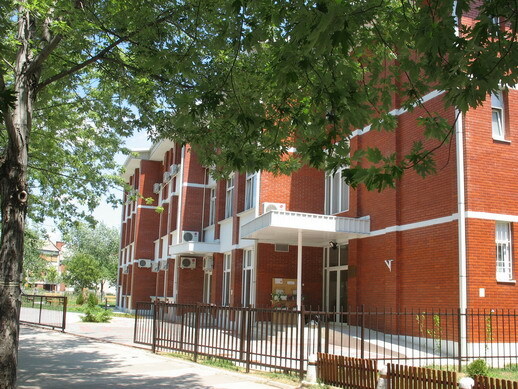 Regional Centre Niš through its Resource Center offers additional services in increasing the quality of organization and realization of the teaching process, as well as personal development and training. The Resource Center has over 1,500 titles of contemporary professional literature and learning tools that have been selected considering the needs and wants of target groups in education. 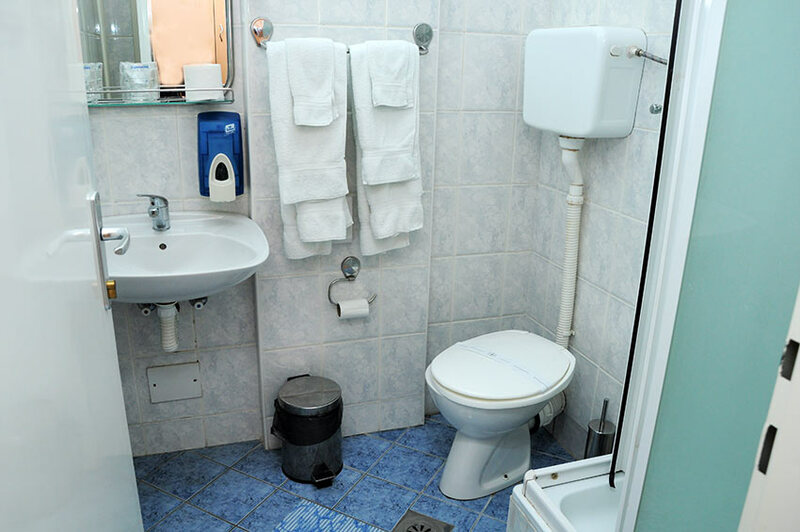 All materials can be rented with personal documents for a period of no longer than 15 days.